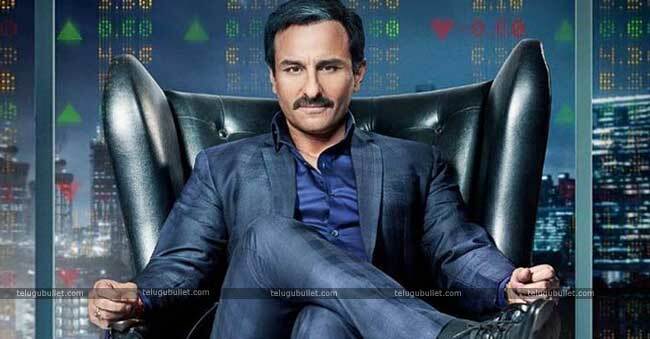 After Scoring the huge success of his last Netflix venture Sacred games Saif Ali Khan is gearing up with his next ventures. He also eagerly waiting for his upcoming venture Bazaar. 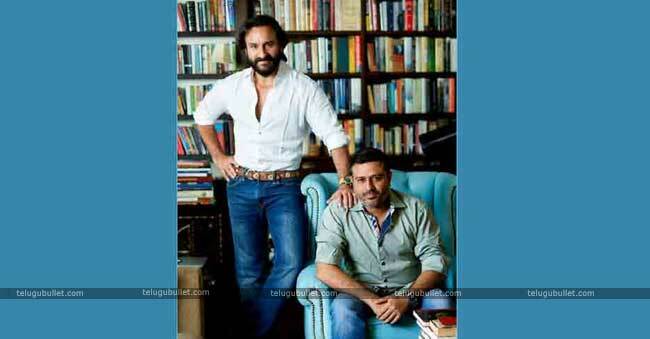 Saif is working together with his maker companion Jay for a three-film deal. The pair has in the past cooperated on Race and Race 2. Saif will also star in their first creation titled Jawani Janeman which is being touted as a family comic drama and will be directed by Nitin Kakkar. Previously Saif Ali Khan and Dinesh Vjian produced a series of films like Love Aaj Kal, Cocktail and Go Goa Gone. Under his Illuminati films banner. Afterward, the team went separate ways and Dinesh set up his own production house Maddock Films and now Saif has taken a comparative course by propelling his new banner, which is called Black Knight Films. This News Revealed by Trade Analyst Taran Adarsh through Twitter: “IT’S OFFICIAL… Saif Ali Khan’s Black Knight Films and Jay Shewakramani’s Northern Lights Films join hands for their first venture together… Titled #JawaniJaneman… Directed by Nitin Kakkar… Starts 2019”. After the finish of a couple of essential responsibilities, Saif’s new generation house will begin work from March 2019.